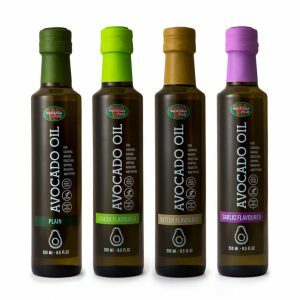 Avocado oil, frozen puree and guacamole, IQF pieces and dried mango are processed and packed in Westfalia’s processing plants. 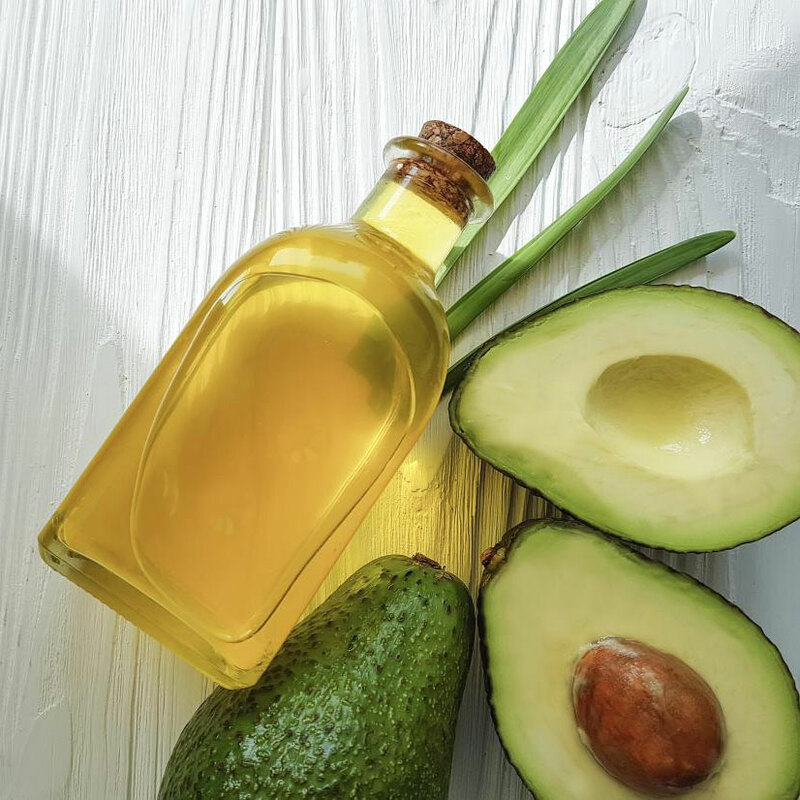 Crude oil, refined oil and cold-pressed avocado oil are produced in our accredited facilities. 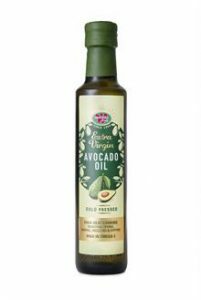 The oil is marketed to the cosmetic industry and the food industry in both local and overseas markets. 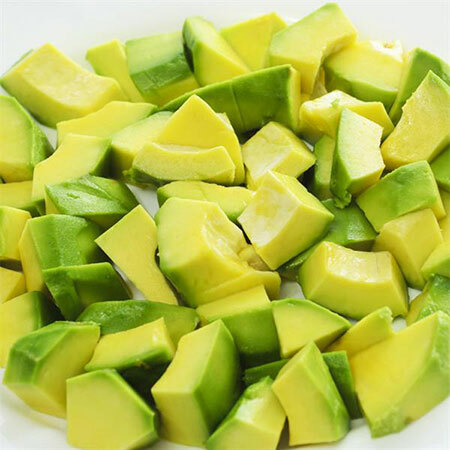 Westfalia’s guacamole or avocado purée has a typical fresh, buttery avocado flavour, with a natural, light-green colour. Minimal or no preservatives are added. We have both standard recipes and can produce according​ to a specific requirement or specification. Catering or bulk-pack formats include 500g, 1kg (2.2lb) and 3kg (6.6lb) pouches in plain polyester, aluminum foil polypropylene or transparent polypropylene. All packaging is food grade. ​Frozen purée should be stored in a freezer at minus 18°C (minus 68°F) and then defrosted overnight in a refrigerator for best results. 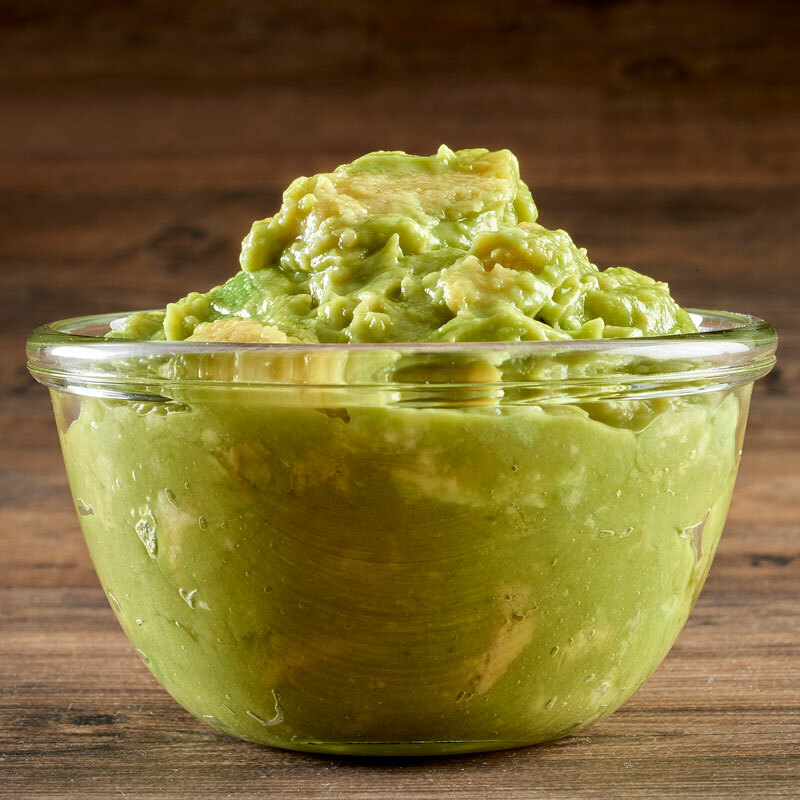 Westfalia’s guacamole or avocado purée is certified Kosher and Halaal​. Dried mango is produced in BRC-audited drying plants in South Africa and West Africa, with further expansion on the cards. Conventional mango is dried and packed for retail or bulk supply across the globe. 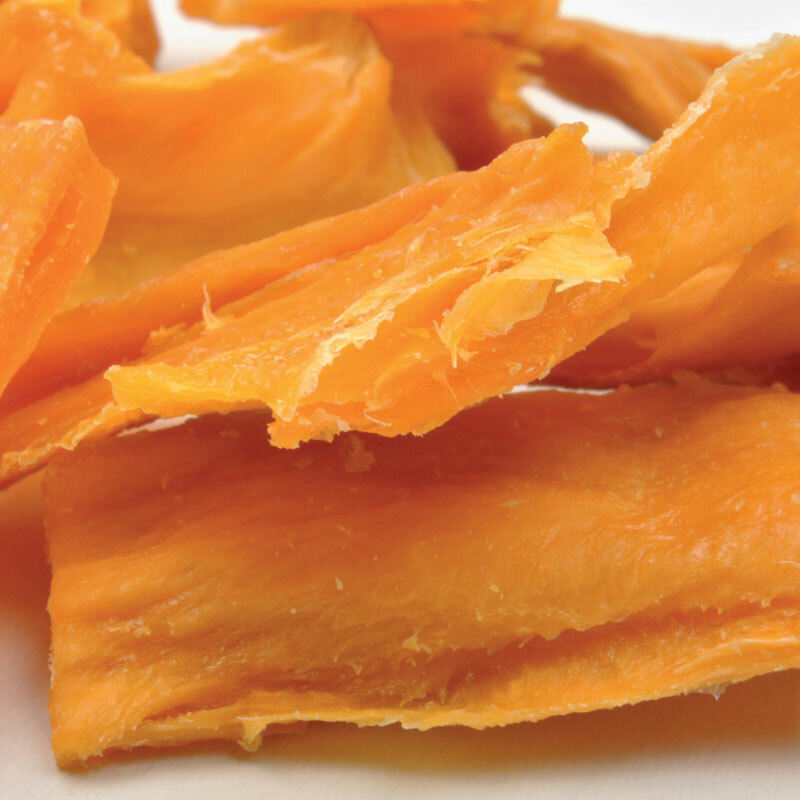 Westfalia is the leading dried mango supplier in Africa. High-pressure processing (HPP) technology creates an all-natural and safe process for preserving foods through the use of high-pressure cold water instead of heat, chemicals or other processes that can damage natural flavours. 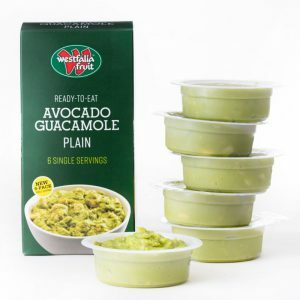 HPP gives avocado purée or guacamole an appetising, fresh taste without the need for preservatives or other additives. The HPP process kills naturally-occurring bacteria, including salmonella, which can cause food deterioration and affect food safety. At the same time HPP preserves taste, texture and naturally-occurring nutrients.